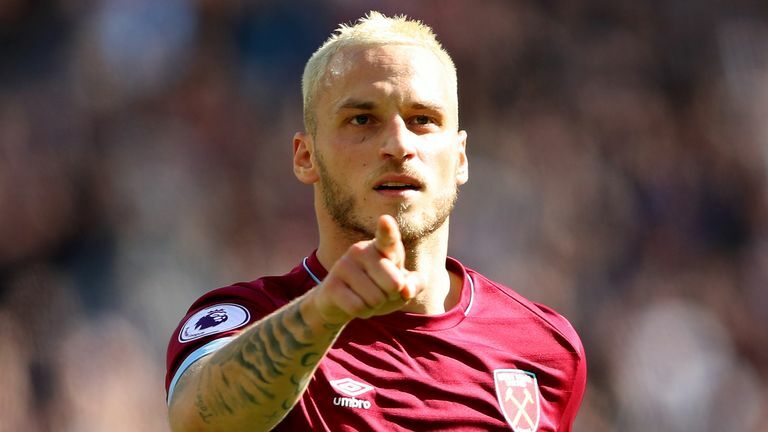 Watch Premier League goals and highlights from the weekend's games, as Burnley, Man City and Arsenal win, and Man Utd lose at West Ham. 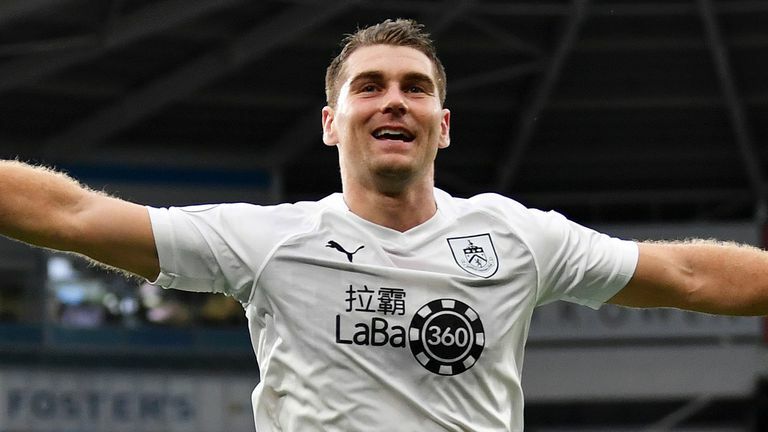 Burnley continued their Premier League revival, securing back-to-back wins for the first time since April with a 2-1 victory at struggling Cardiff on Super Sunday. 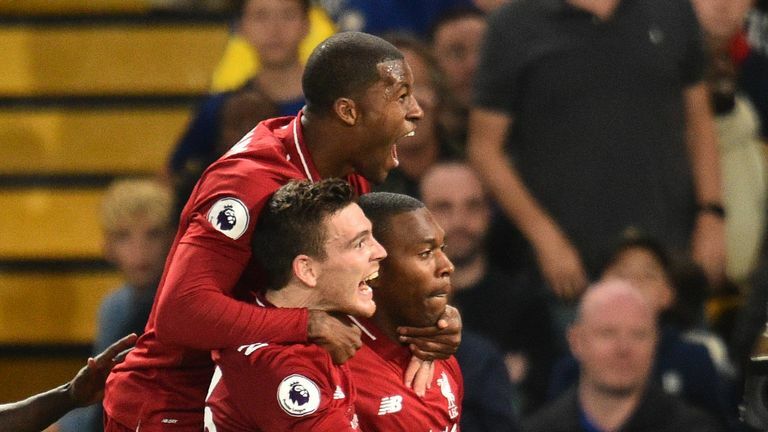 Daniel Sturridge scored a stunning late equaliser as Liverpool fought back to claim a 1-1 draw against Premier League title rivals Chelsea in an absorbing contest at Stamford Bridge. 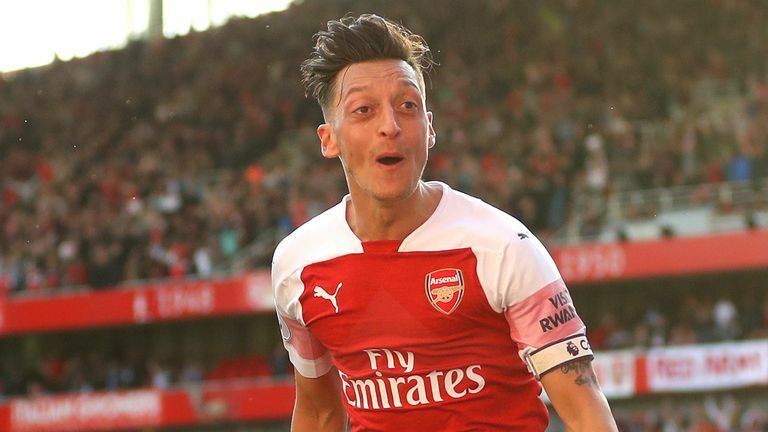 Craig Cathcart's own goal and a Mesut Ozil second gave Arsenal a flattering 2-0 victory over Watford for their seventh win in a row. 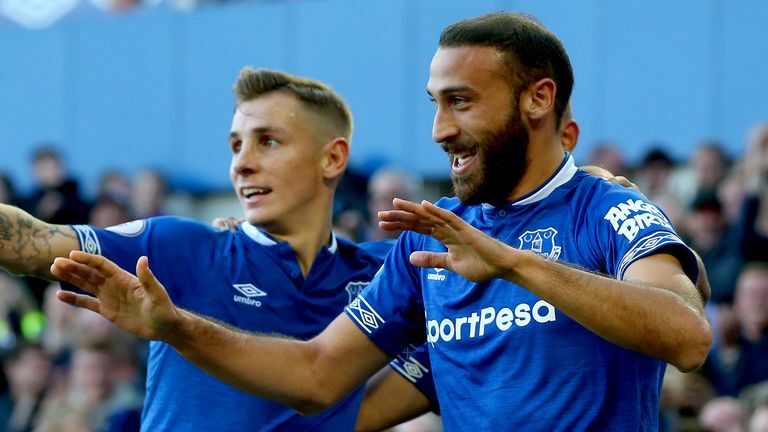 Gylfi Sigurdsson's double helped Everton to a 3-0 win against Fulham after a sparkling second-half performance. 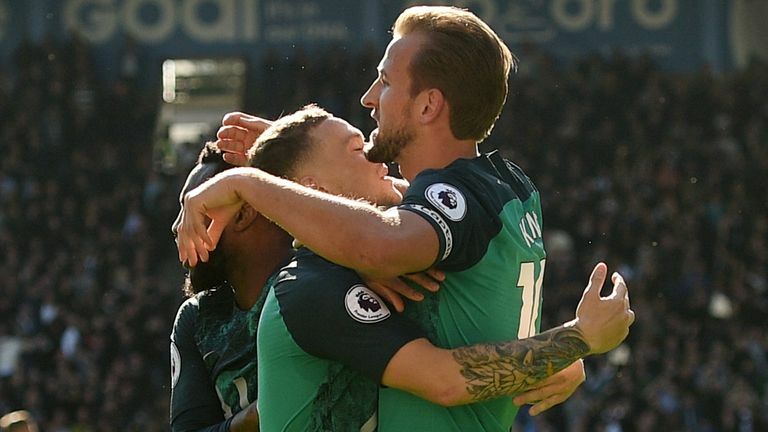 Harry Kane struck twice at the John Smith's Stadium for the second season running to hand Spurs a 2-0 win over Huddersfield and lift his side into the top four. 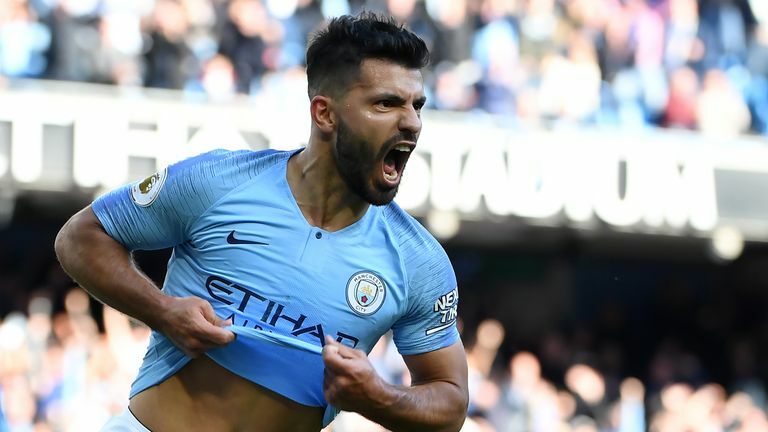 Raheem Sterling scored one and made another as Manchester City eased past Brighton 2-0 at the Etihad. 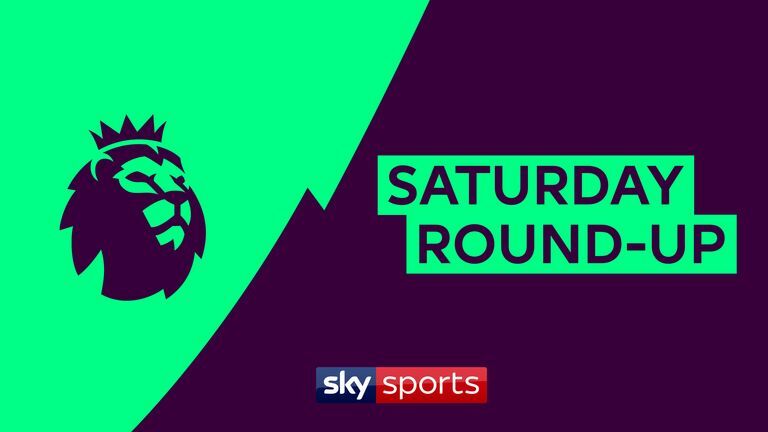 Where do Cardiff need to improve? 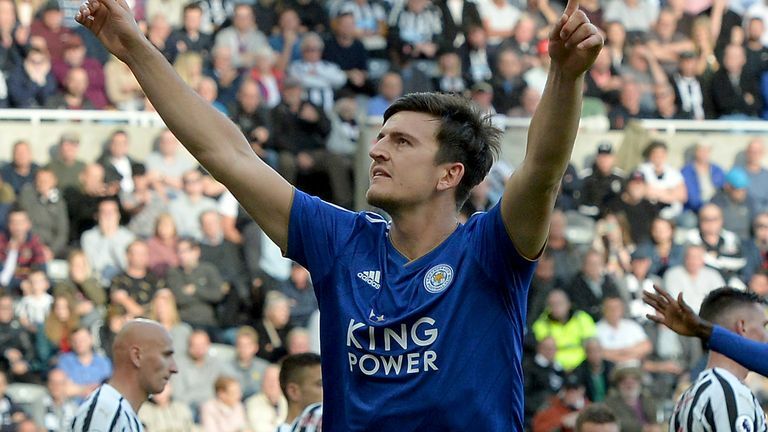 Goals from Jamie Vardy and Harry Maguire were enough for Leicester to secure a 2-0 victory at winless Newcastle. 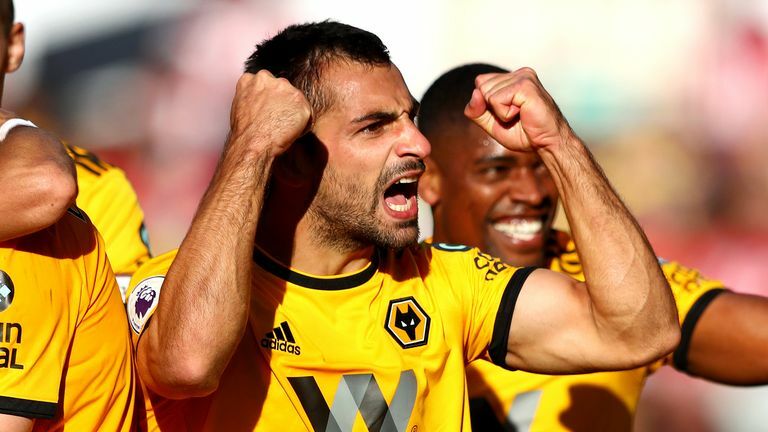 Ivan Cavaleiro came off the bench to score just moments into his Premier League debut and set Wolves on their way to a 2-0 win over Southampton.